SUPERBOWL SUNDAY: HOW LEE MARVIN HELPED THE NFL, SERIOUSLY! With the Panthers & Broncos battling in the Super Bowl this Sunday, it seems as good a time as any to consider another unmentioned aspect in Lee Marvin: Point Blank worthy of exploration… Although in truth, there is very little in the book left unexplored but that’s what this blog for. So, besides being gridiron legends, do you know what Woody Strode, Jim Brown, O.J. Simpson (ahem!) and Joe Namath also have in common? You probably have already guessed based on the theme of this website but yes, they all co-starred in films with Lee Marvin. Known more for his impressive presence in films, the proverbial gentle giant, Woody Strode is not often remembered for his pro ball career. However, along with Kenny Washington, they integrated the NFL playing for the L.A. Rams, a full year before Jackie Robinson did the same in baseball. 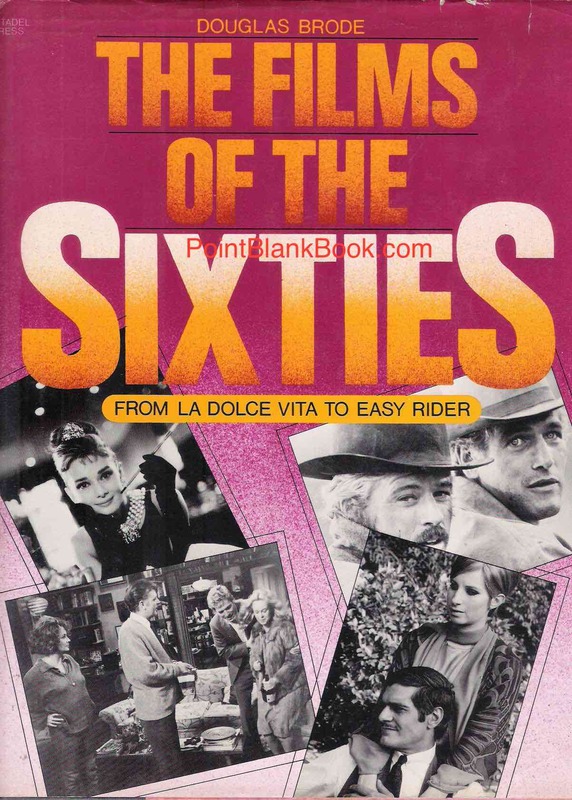 Strode was also a professional wrestler but told this author that the time he spent working with Lee Marvin in both The Man Who Shot Liberty Valance and later (and more prominently) in The Professionals, bonded a life time friendship with Marvin like none he had ever known in other films…. 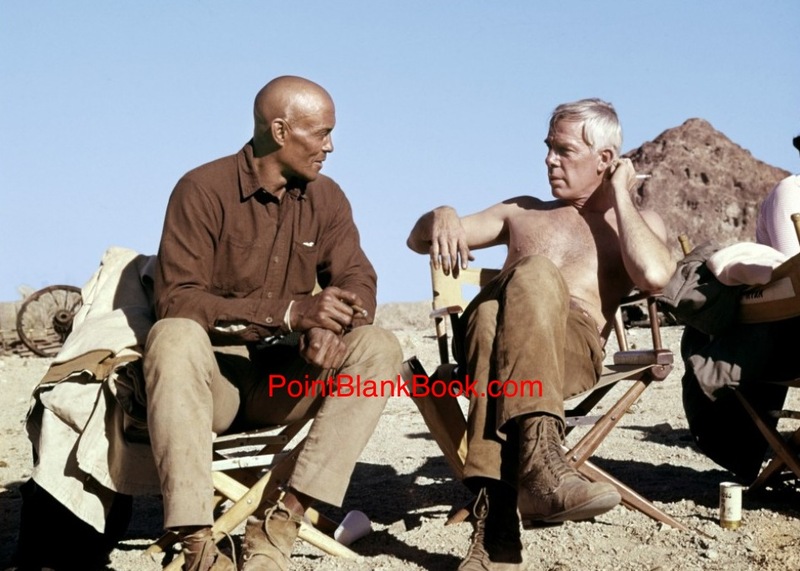 Woody Strode (left) and Lee Marvin on location during The Professionals and bonding a life long friendship. Sometimes called the greatest fullback in NFL history, Jim Brown’s tailor-made role in The Dirty Dozen established him evern more than his previous film, Rio Conchos. His acting career then skyrocketed with other big budget films but it was the blaxploitation genre of the early 70s for which he’ll be most remembered cinematically. 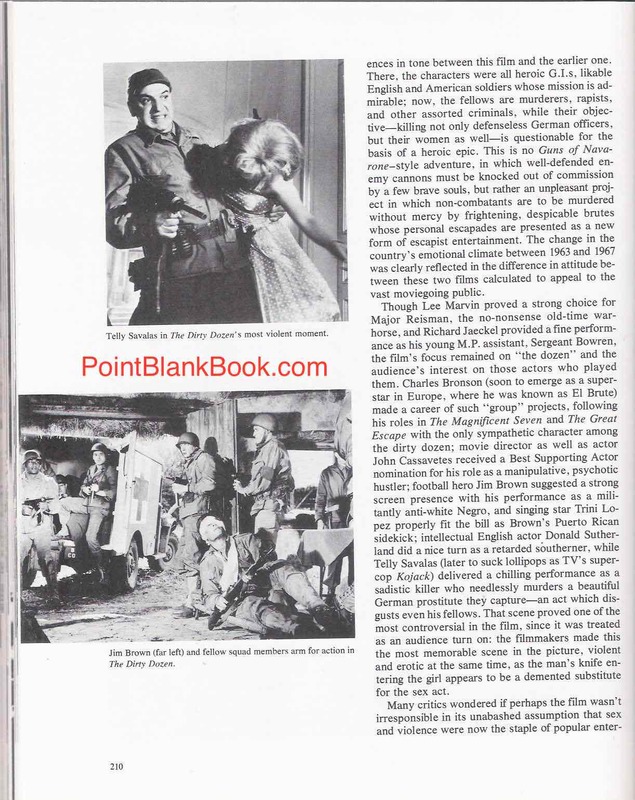 One such film was even an update of Marvin’s Point Blank entitled The Split. 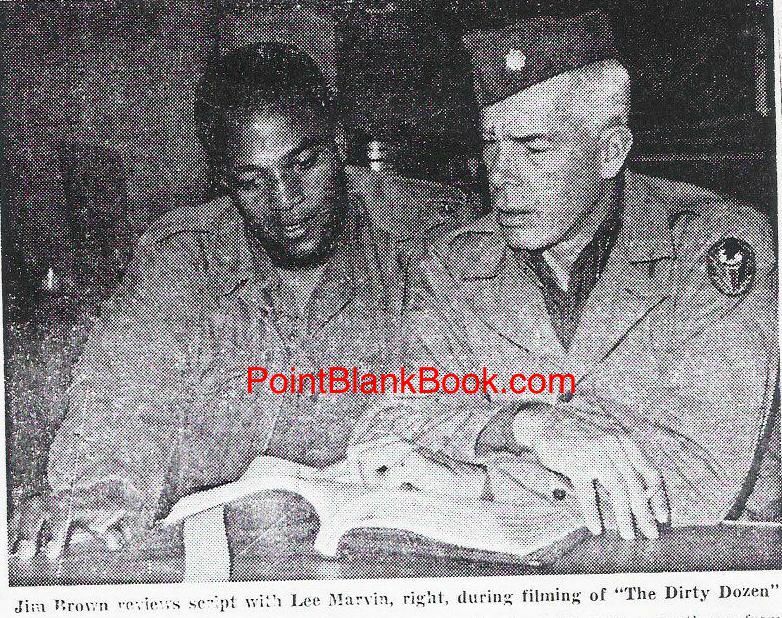 Jim Brown & Lee Marvin on set of THE DIRTY DOZEN from the NY Times article annoucing his NFL retirement. NY Jets quarterback Joe Namath had a fairly decent film career that in no way eclipsed his record-breaking NFL career. Such films as C.C. & Company with Ann-Margret, as well as The Last Rebel, co-starring Woody Strode, certainly did not break box office records, but he was able to put on his resume that he worked with such veteran performers as Lee Marvin, Robert Shaw, Maximillan Schell, Horst Bucholtz and others in the tepid cold war thriller, Avalanche Express. Namath went on record as stating that in spite of his famous partying days with the Jets, he had never seen anybody drink a tumbler full of vodka for lunch each day as he witnessed Marvin and Shaw do….and then go to work! And then there’s O. J. Simpson. Perhaps the les said about him the better, as the man who worked with Marvin in the wince-inducing disaster titled, The Klansman, was reputed to be more clean-cut than what we now know and think of him. Then again, the still from the film below, might just be the most appropriate. 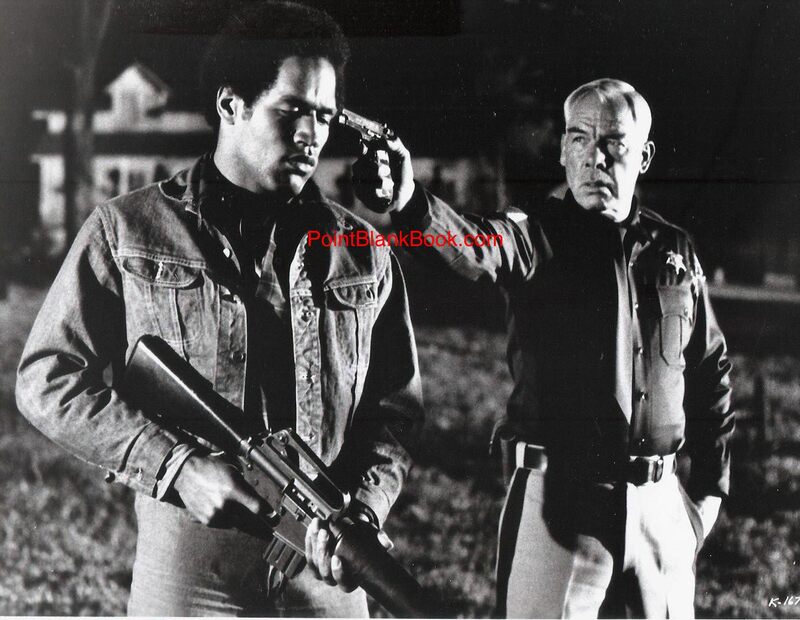 Had Marvin pulled the trigger, who knows…..
Lee Marvin contemplates doing what the Goldman family might have done. WHAT HAPPENED TO DIRTY DOZEN’S SAMSON POSEY? The Dirty Dozen is the movie that had made me a Lee Marvin fan a long time ago. 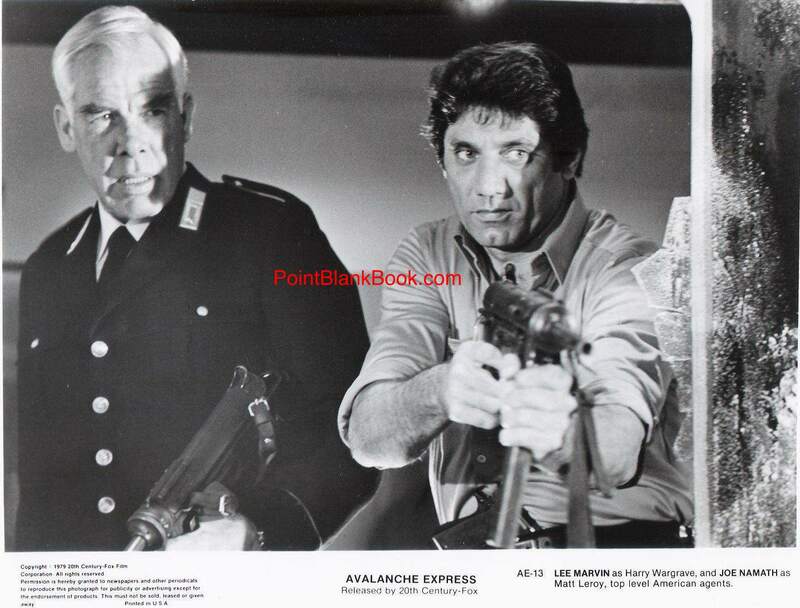 As a fan, in researching Lee Marvin Point Blank, I was in the enviable position of speaking with cast members about the film’s production and there were certain issues with the film I always wanted to know about. Chief among them was whatever happened to Clint Walker’s character, Samson Posey, who never recieved a final scene as the other cast members did? In interviewing Clint Walker back in 1999, I got the lowdown from the source himself. Unfortunately, it did not make the cut for the book’s final draft for a myriad of reasons. Walker proved to be a wonderful interview, enlightening me on the film’s production and offering a terrific anecdote on a little known factoid in shooting his big confrontational scene with Marvin which is definitely in the book. Wished I could’ve included the story of what happened to Samson Posey but…. However, there is this blog which exists just for such a scenario. Enjoy! 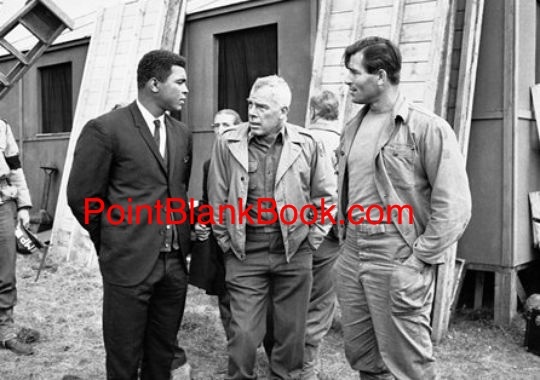 Clint Walker (r) and Lee Marvin (center) talk on The Dirty Dozen location with visitor, heavyweight Champ, Muhammad Ali. 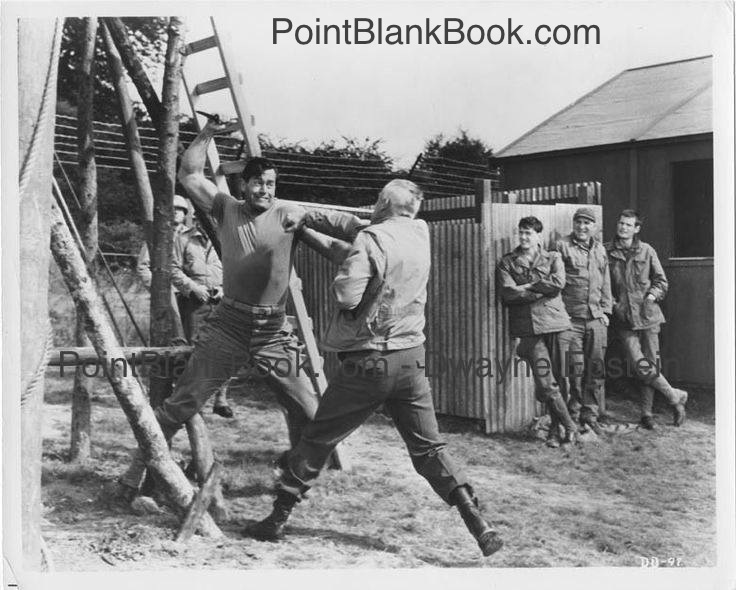 Dwayne: Was The Dirty Dozen the first time you met and worked with Lee Marvin? Clint: Yes it was. It was the first time I worked with him. I used to ride dirt bikes and I met him and Steve McQueen and Keenan Wynn out on their bikes. That was out by the Tehachapees, in the days when we could ride out there. D: What was he like in those days? C: Oh gee, my feeling about Lee was he was a man’s man. He was a good bike rider and a good actor. I always enjoyed his work. D: Was there any improvised dialog worked out, or was it scripted exactly as it was shot? C: Well [laughs] very few scripts get done exactly as they’re written because the writer is not the character. But a lot of it was pretty much the same and I’ll tell you why. Before we ever shot anything, we went into one of the huge soundstages at Pinewood and they had a huge round table. It reminded me of the Knights of the Round Table. D: I’ve seen a photo of that with Aldrich and the cast. 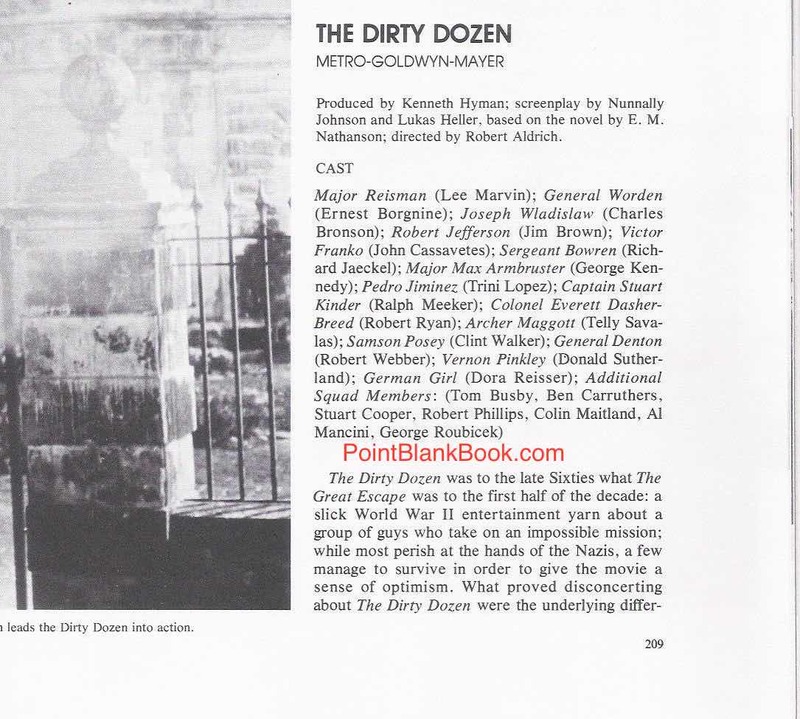 The only known photo of the entire cast of The Dirty Dozen at an initial script reading. 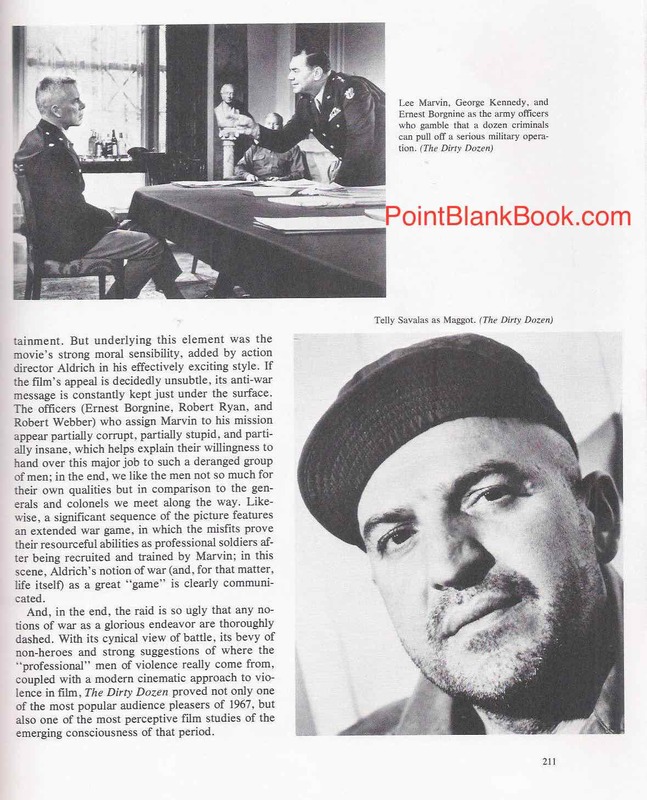 Clockwise from the bottom left are Charles Bronson (Joseph Wladislaw), Richard Jaeckel (Sgt. Bowren), George Kennedy (Maj. Armbruster), Trini Lopez (Jimenez), Al Mancini (Bravos), Bob Phillips (Cpl. Morgan), Jim Brown (R.T. Jefferson), Donald Sutherland (Vernon Pinkley), John Cassavetes (Victor Franko), Ralph Meeker (Kinder), Robert Webber (Gen. Denton), director Robert Aldrich, Lee Marvin (Maj. Reisman), Ernest Borgnine (Gen. Worden), Telly Savalas (Archer Maggot), Robert Ryan (Col. Breed), Clint Walker (Posey), Colin Maitland (Sawyer), Ben Carruthers (Gilpin), Stuart Cooper (Lever), unidentified and Tom Busby (Vladek). C: Right. At any rate, everything was rehearsed there. If anyone, if there was something they didn’t like, it was brought up then and worked on, which I thought was an excellent idea. Bob Aldrich was wise enough to know no writer can write all the dialog for an actor because he’s not the actor. A lot of times an actor simply will say the same thing but in different words. The most important thing is as long as the idea is passed on. Anyhow, I think all of that was taken care of at that time. Everybody was pretty comfortable. But you’ll always change things a little. A good director will listen and watch. As long as it comes out good and what needs to be said has been said, why he’ll print it. D: That was one of the greatest casts of all time. C: Yeah, we had a tremendous cast. D: How did they all interact? C: I certainly didn’t have any problems with anyone. I don’t think there was a problem in the world. I think everybody had a great deal of respect for Lee. Usually what he did or said, made sense. I can’t even remember any problems or friction or any real difference of opinion. I think one day the cast was discussing some subject and and there was some differences of opinion. But you know, they would do that at times. Beyond that, I think everybody got along quite well. I personally for awhile had the same dressing room with Ernie Borgnine and then later, I had the same dressing room with Charlie Bronson and I got along great with both of them. D: Since your character was an Indian in the book was that something that was more so… C: Yeah, Samson Posey was his name. I was supposed to do a rain dance and so on. I think Bob Aldrich was a football fan and I think I lost some of what I was suppose to do in order to give Jim Brown a bigger part. D: You mean the big finale of Brown throwing the grenades? C: Yeah, I think that was Bob’s idea. Of course, Jim was noted for his ability to run…. Well, I was disappointed because I practiced for the rain dance. I was looking forward to doing that. D: Can you tell me about that? C: It was just that simple. In the original script I was suppose to do a rain dance. Anyhow, it was cut out and that happens. D: Were you ever approached to do any of the sequels? C: I’m glad I wasn’t. I think the best thing you can do with classics is leave them alone. Unless you want to wait a number oıf years because while those guys are still alive…It’s like The Magnificent Seven. They tried to redo that and I think they fell on their face. They had a great cast and I don’t think they’ll ever get a cast like that together again. D: Much like The Dirty Dozen. C: Yeah, those kind of things, remakes, I just as soon stay away from. When you get a classic –unless 30 or 40 years have gone by — I say leave it alone. D: Were you unsure at all about playing a character so different from what people know you as? C: No, it didn’t bother me. I like the idea of having an opportunity to do something else other than what I had been doing. That’s how you prove you’re an actor. D: How did you feel about the controversy about the film’s violence? C: It didn’t bother me. If you’re going to storm a German castle full of Nazis and try to wipe it out [laughs]…look, war is violent, let’s face it. Hey, as far as it being violent, it could have been far worse. They do worse things today. I don’t think it was overdone at all. D: That intense scene wth Marvin, went as written where he flipped you and all? Clint Walker’s Posey lunges at Lee Marvin’s Col. Reisman but he and the audience or in for a big surprise. C: We did it and that’s not the easiest thing to do, when you got to throw somebody over your shoulder and make it look good. The other person’s got to go over your shoulder and not get hurt. I’ve done a lot of action films and my experience there stood me in good stead, plus I was in good shape and that helps.